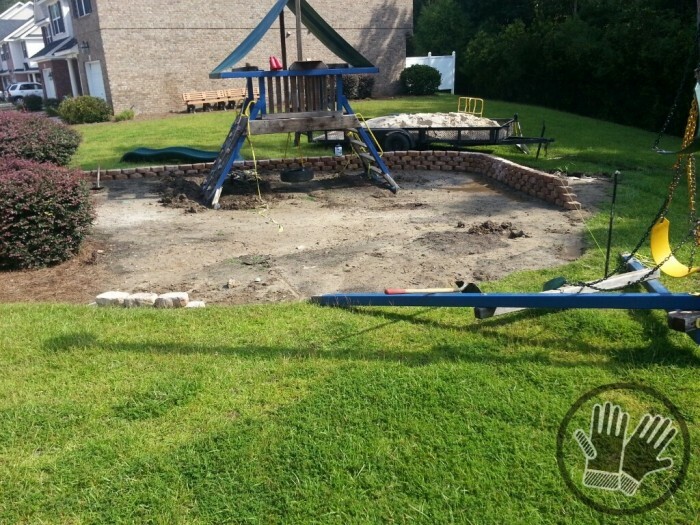 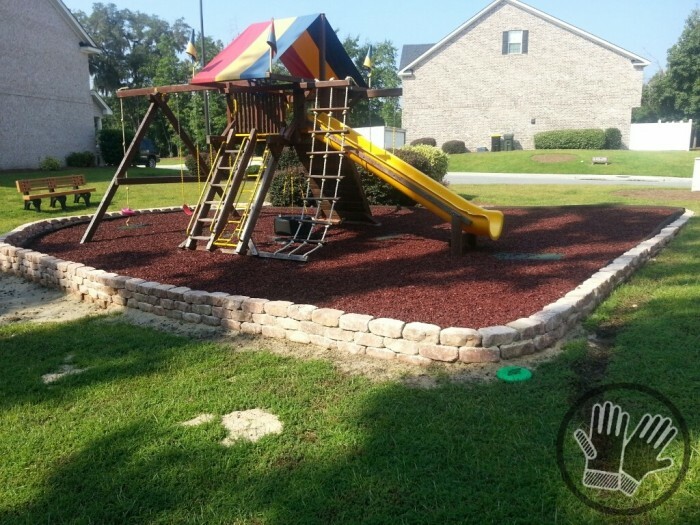 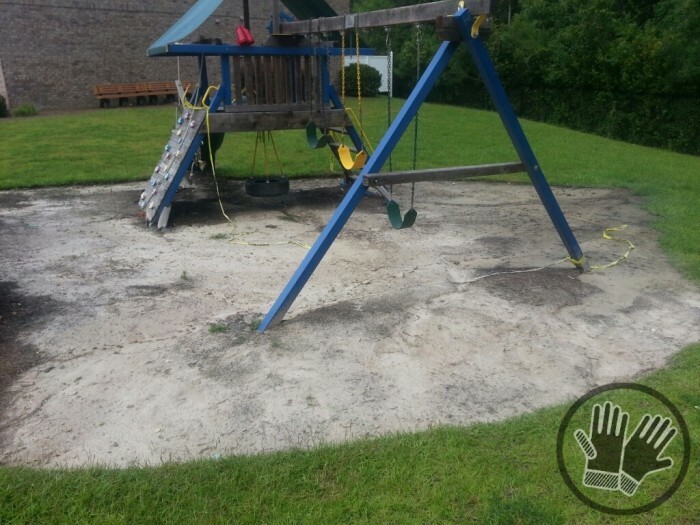 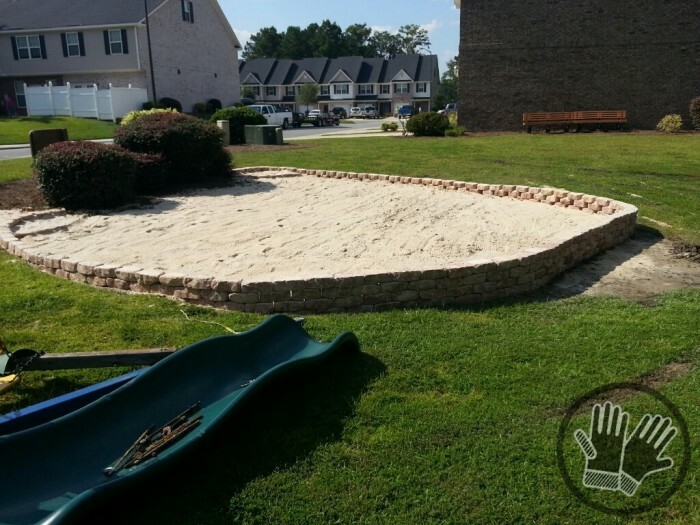 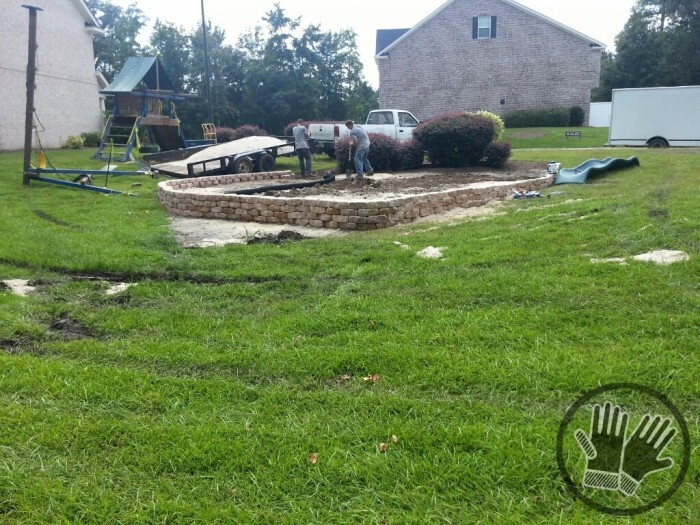 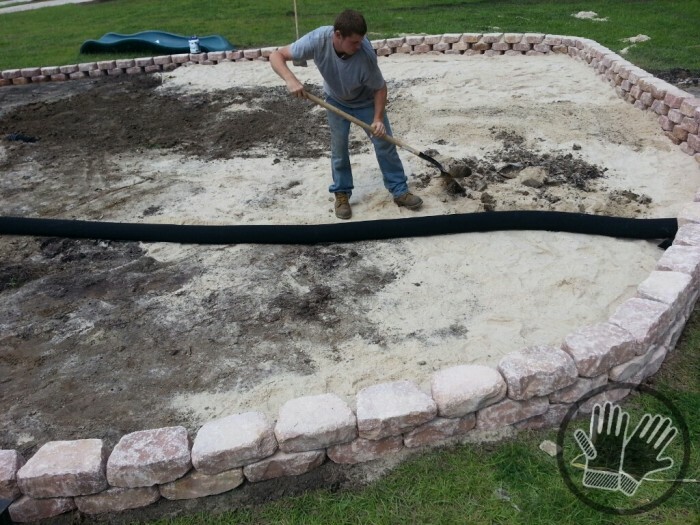 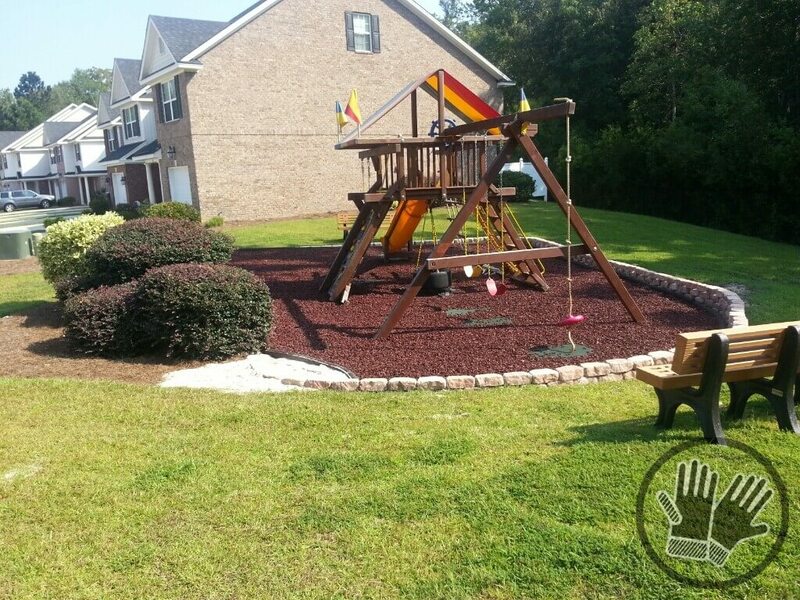 Chatham Property Maintenance offers a variety of landscaping services throughout Savannah and surrounding areas. 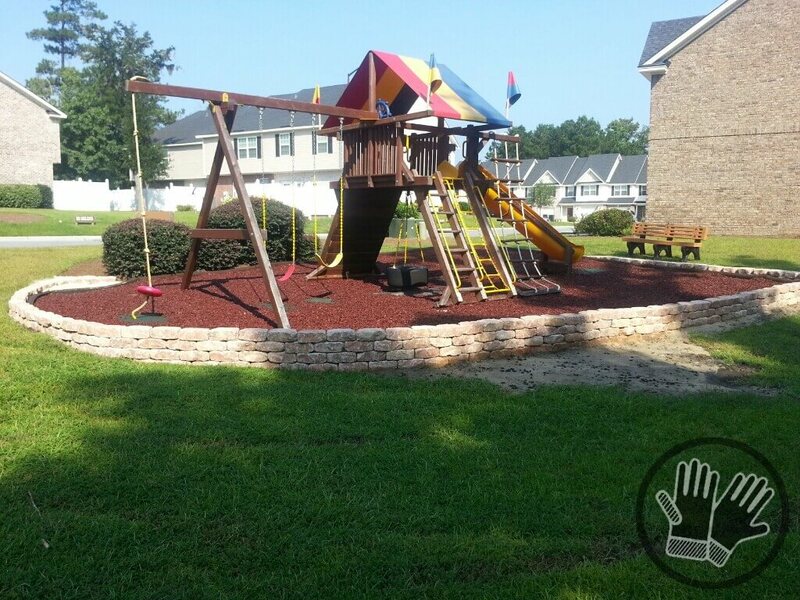 On this project we where called to a condo community located in Savannah, GA. This was a simple landscaping project and Chatham Property Maintenance worked hard with the community to provide them with exactly what they wanted in their landscaping project.